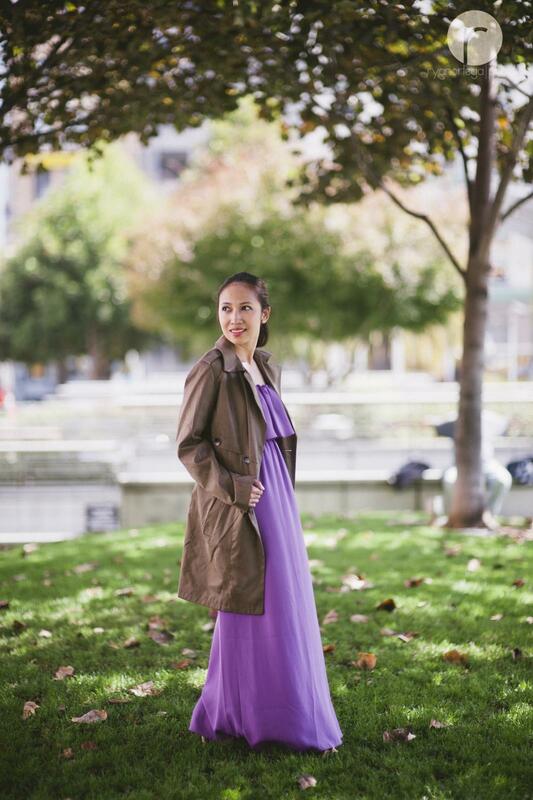 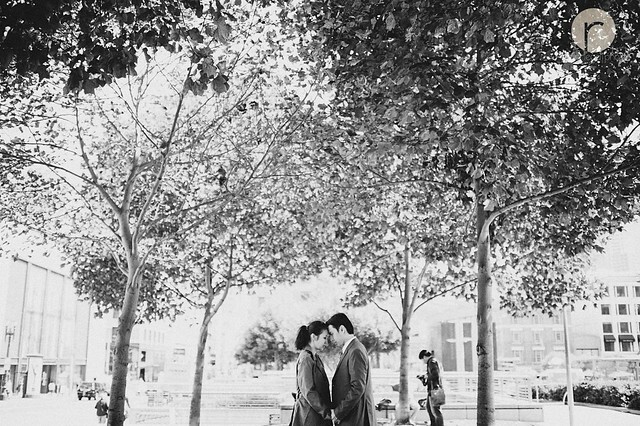 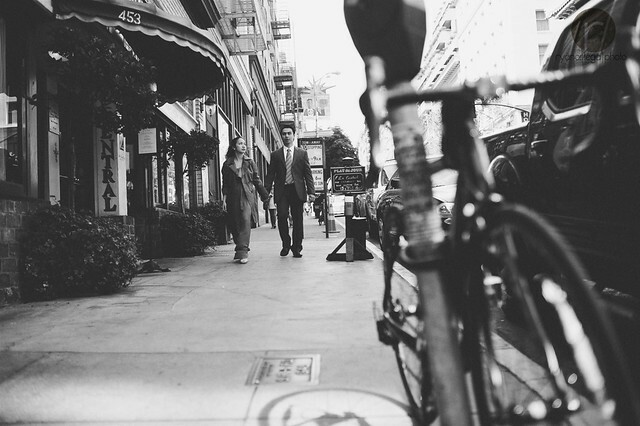 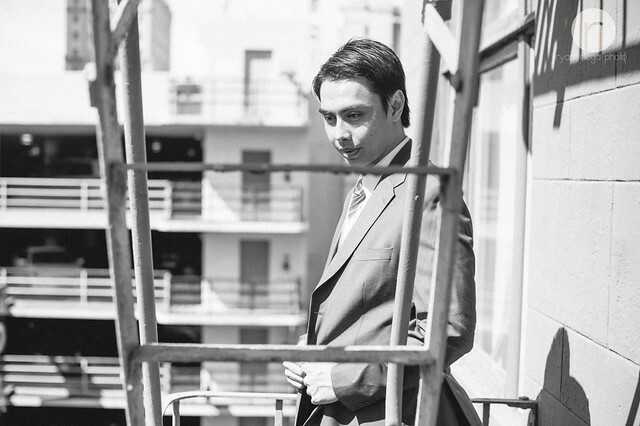 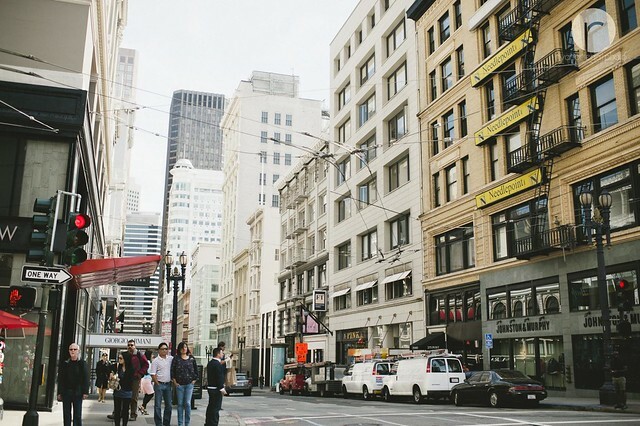 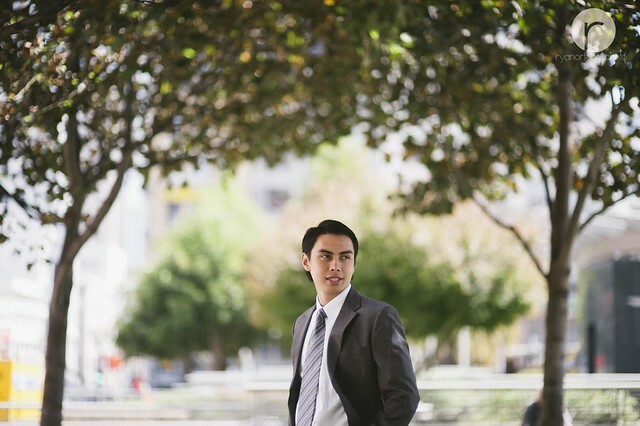 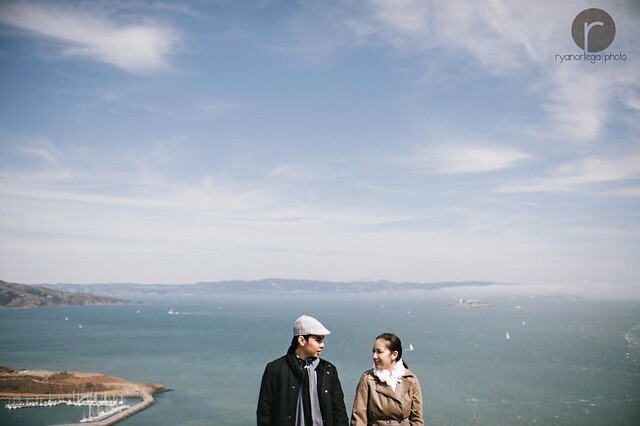 San Francisco has been a part of my destination wedding career since I started flying to the United States in 2010. 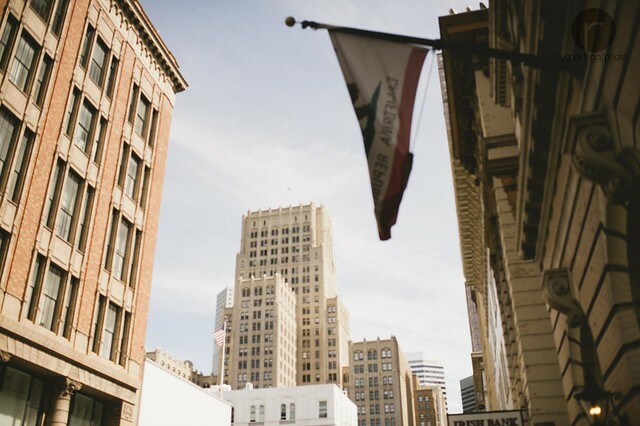 It will always be a part of my favorite cities in the world. 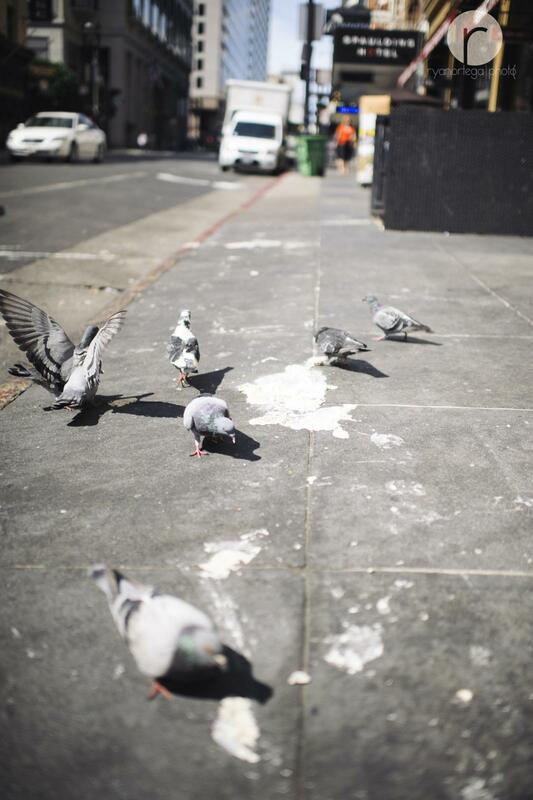 There’s always this feeling of happiness and fulfillment going around this cold city. 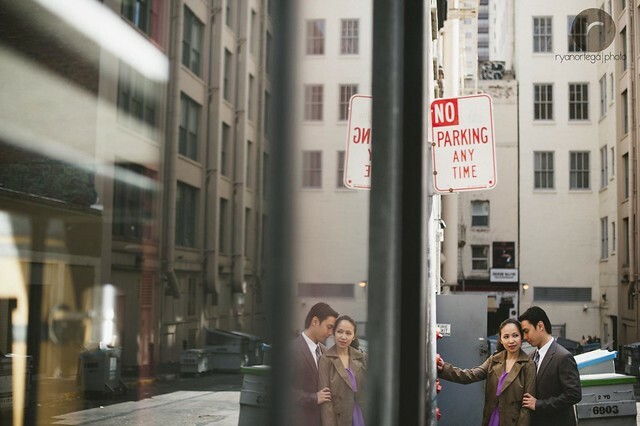 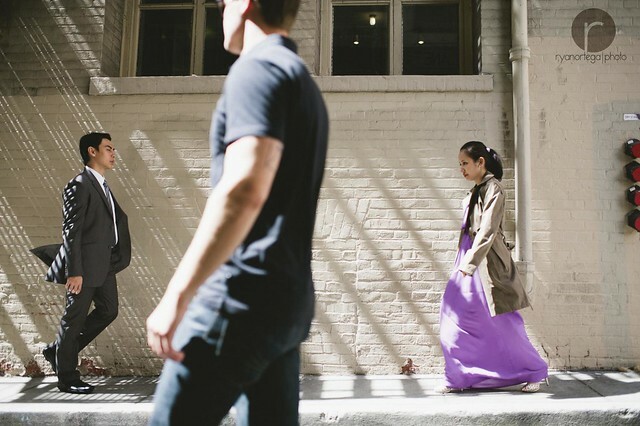 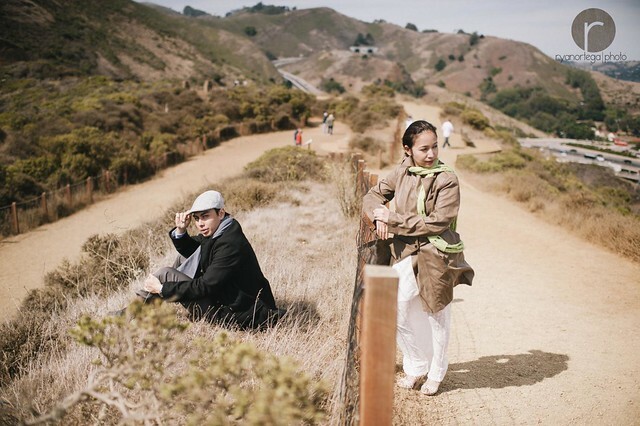 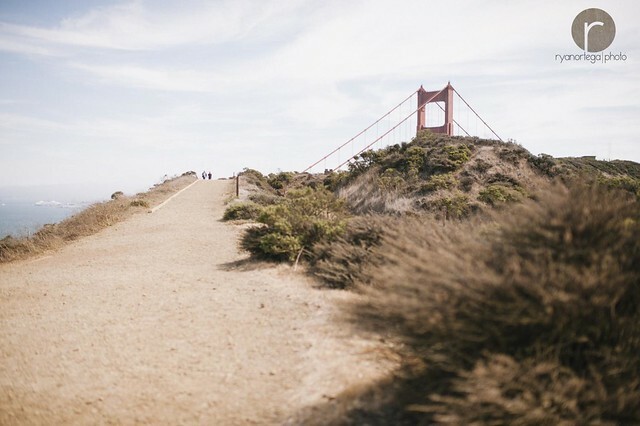 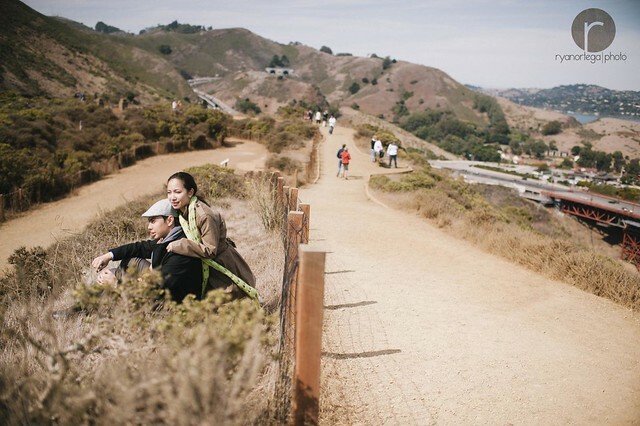 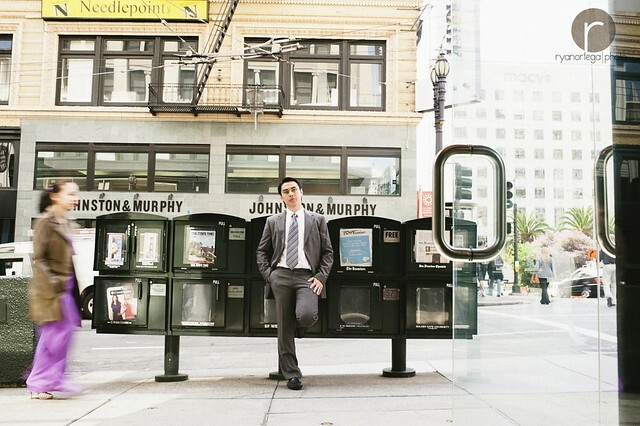 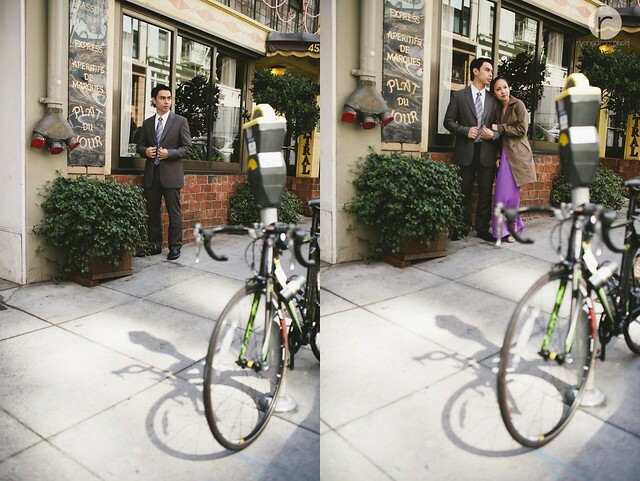 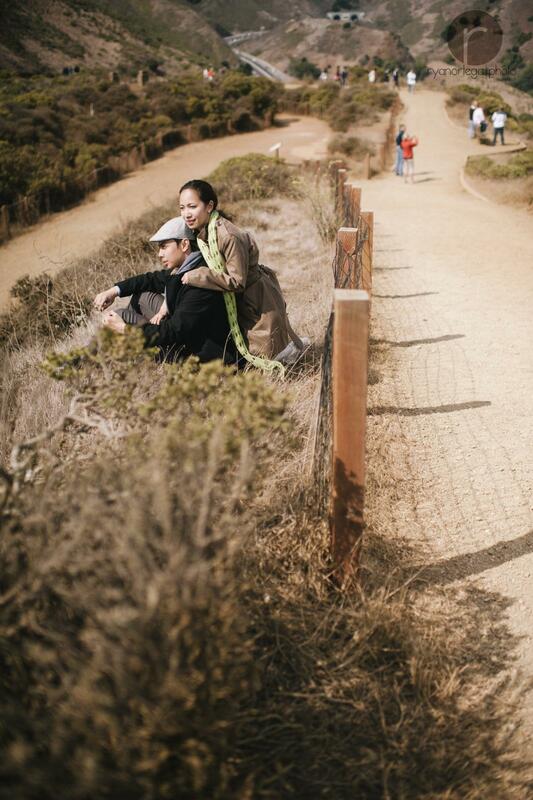 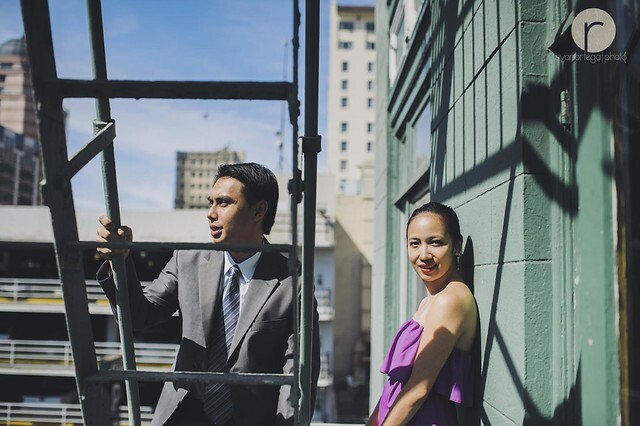 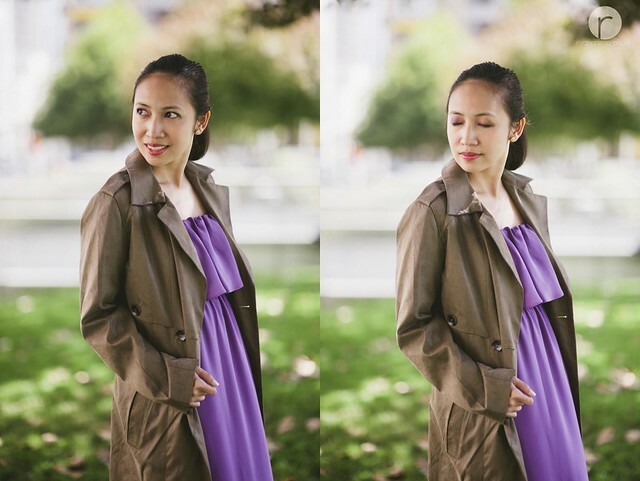 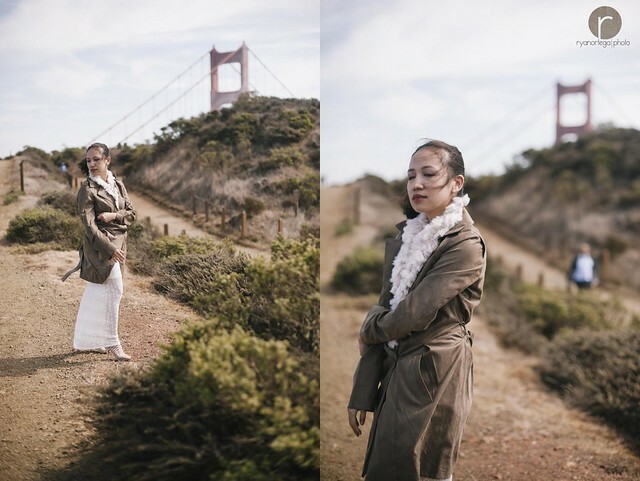 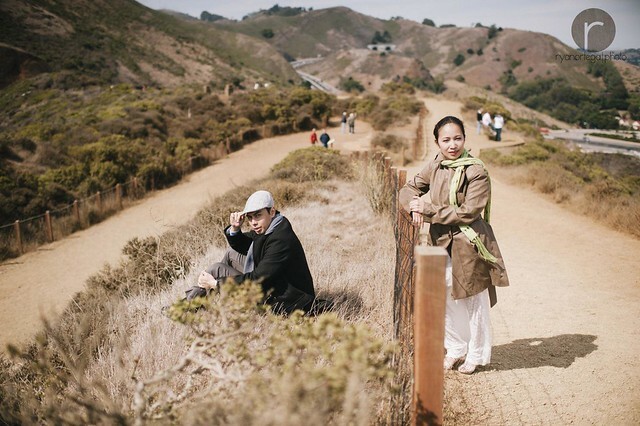 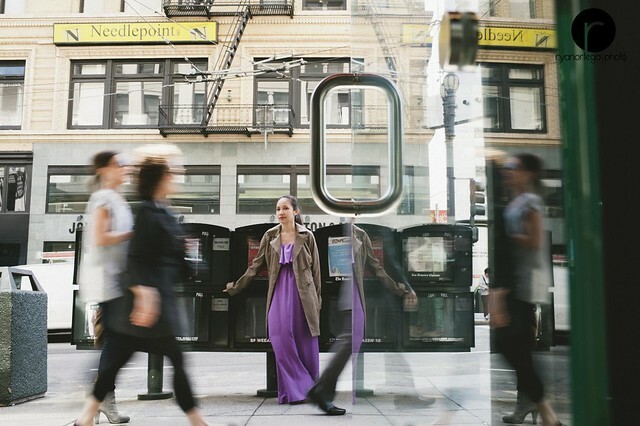 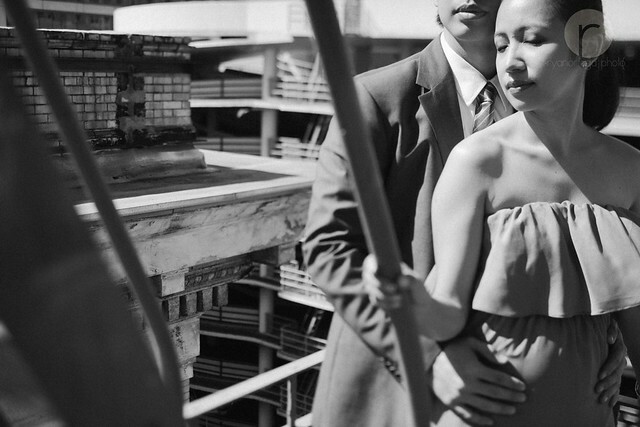 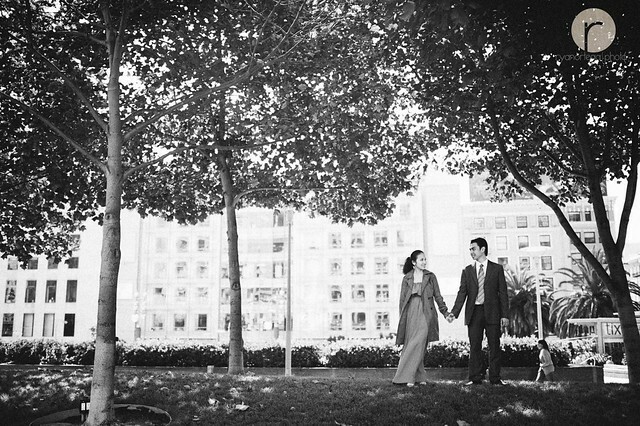 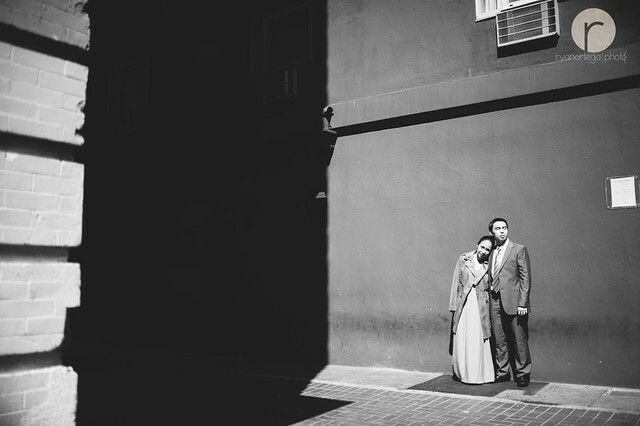 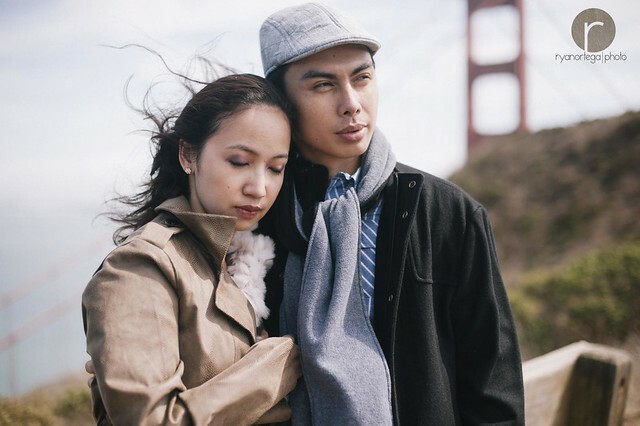 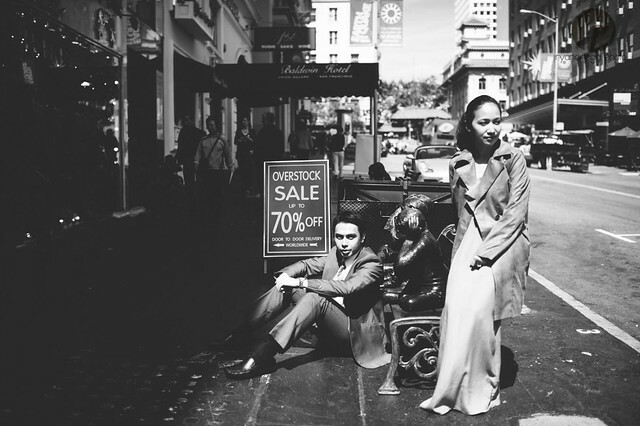 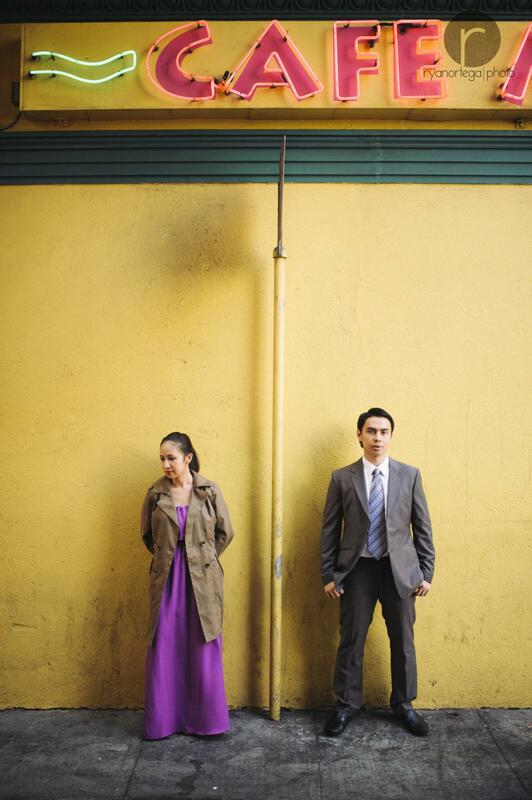 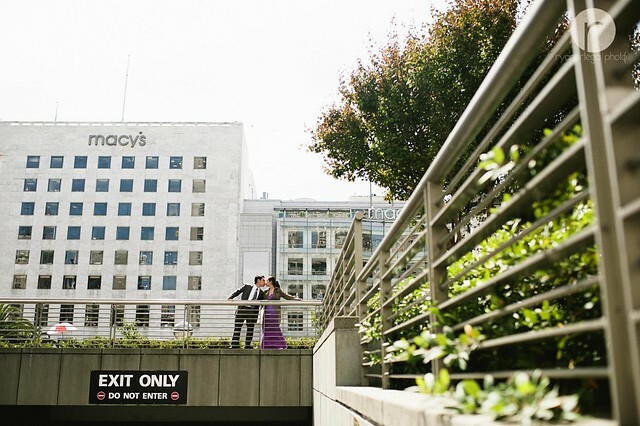 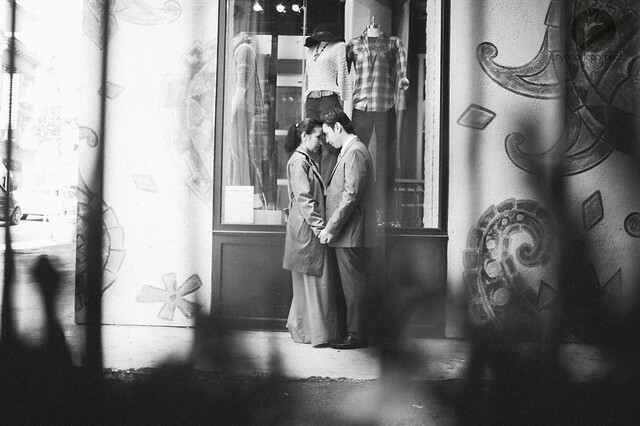 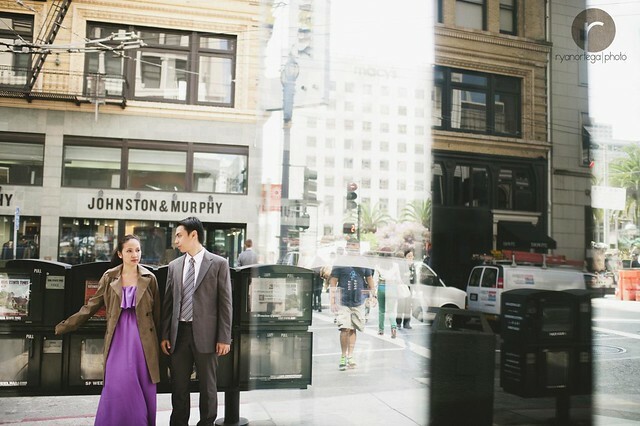 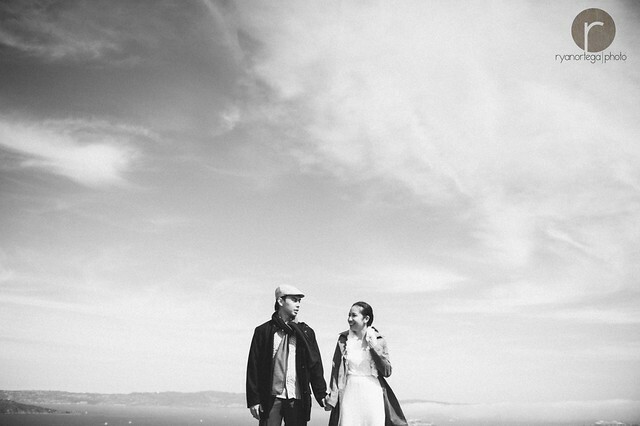 Thom+Joy decided to tie the knot in San Francisco than doing it in the Philippines, even if they’re both based there. 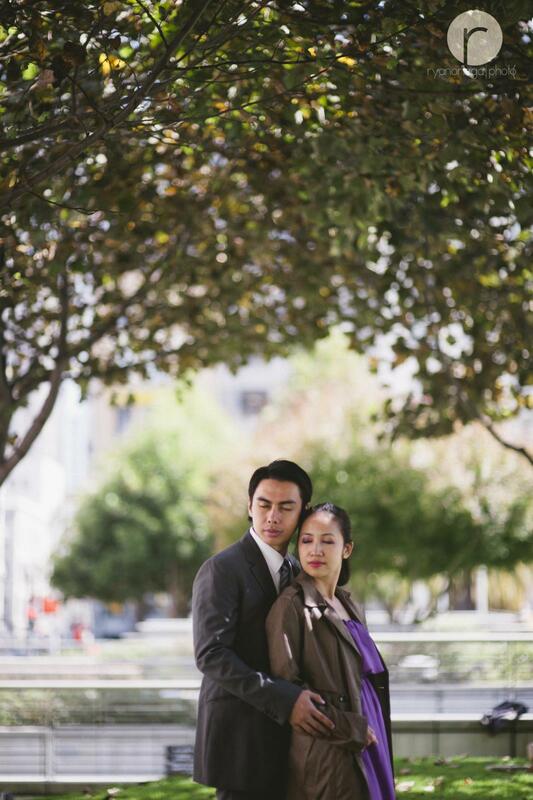 One major reason or should I say the reason is both their immediate families are actually based in the Bay Area now. 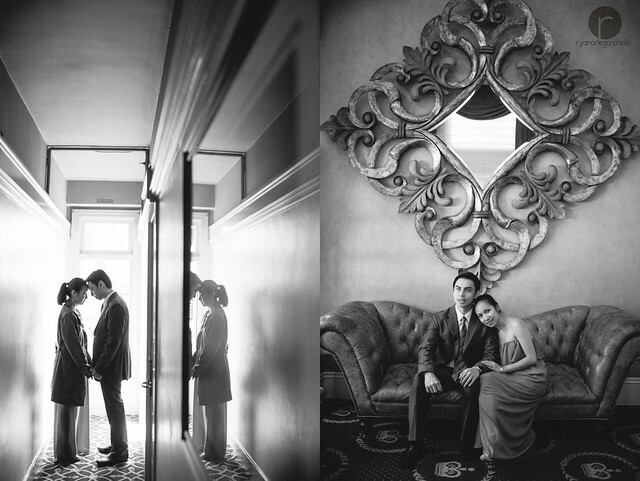 And of course, having their families during the wedding would be the best gift they could have. 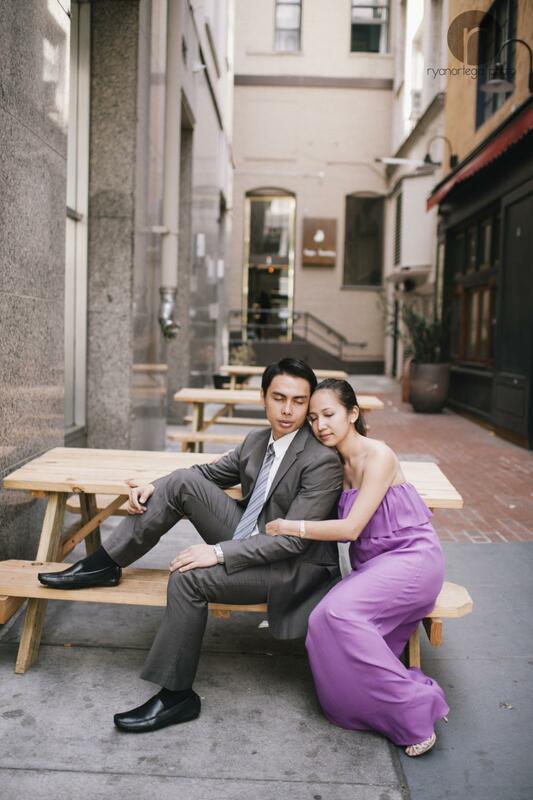 There are a lot of interesting facts about these couple and their wedding and I will include them on their Wedding Day blog. 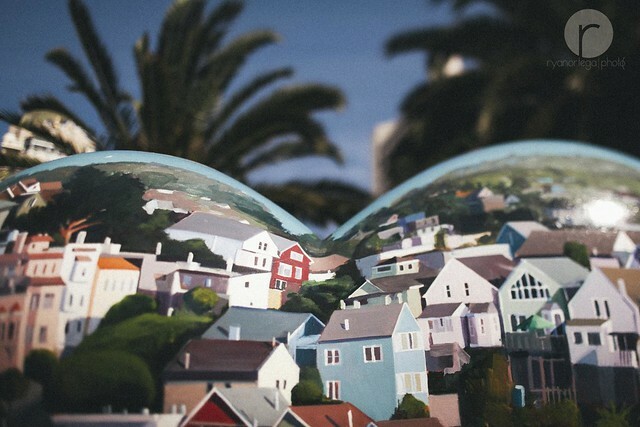 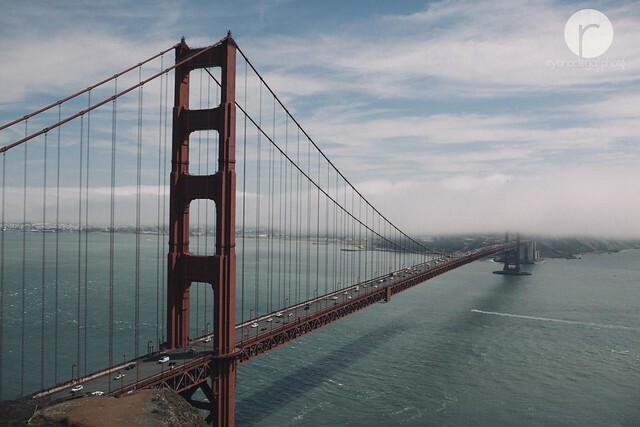 For now, enjoy San Francisco.